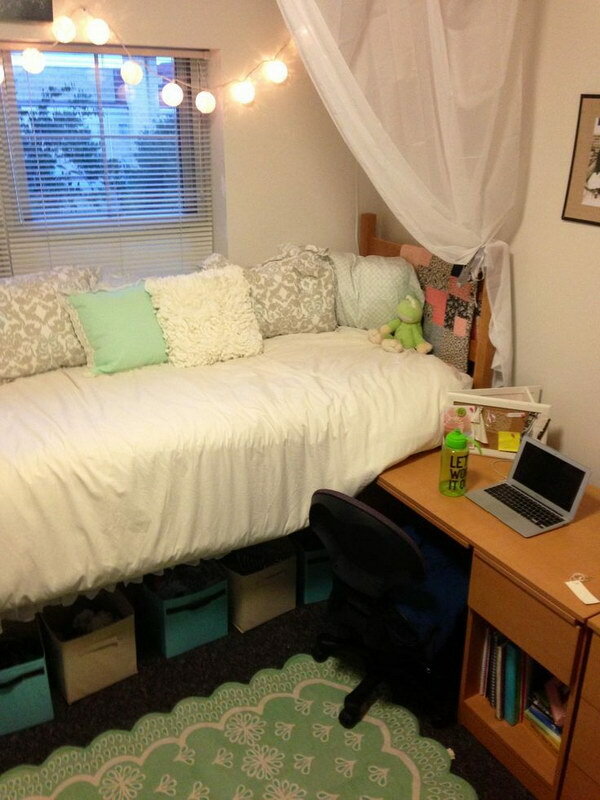 Dorm room is the place for you to study, sleep, eat and relax on campus. 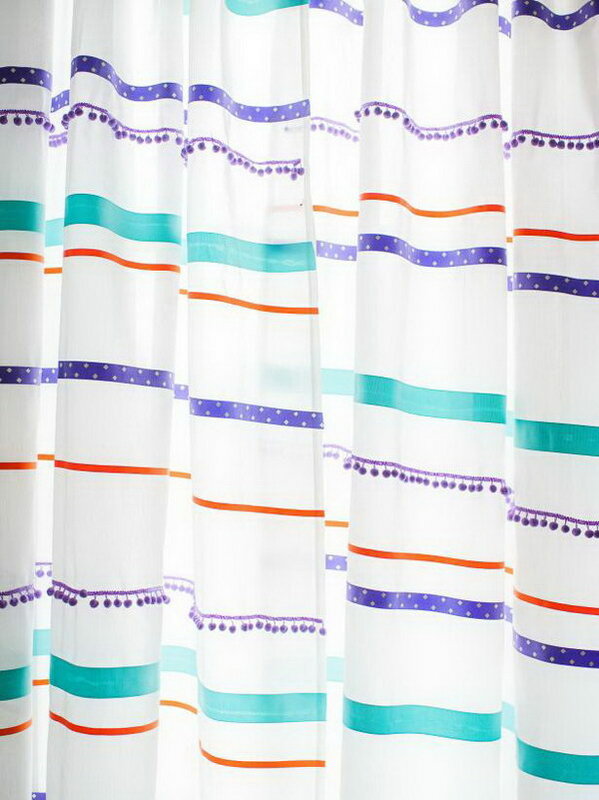 They are often small by nature and have the limited space. 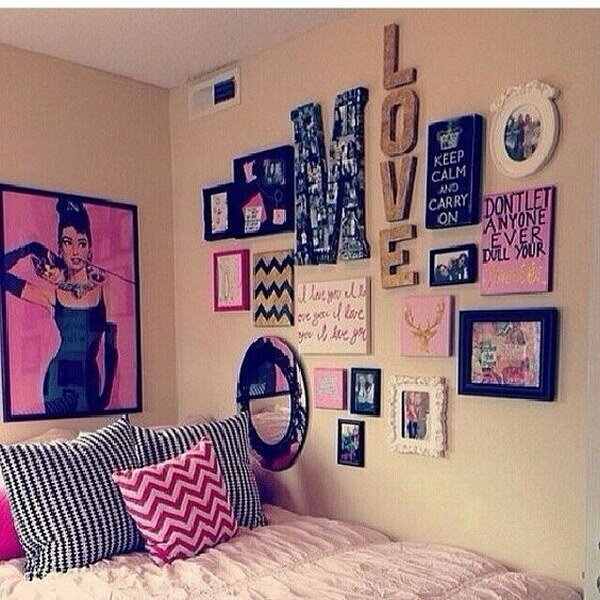 But don’t be disappointed. 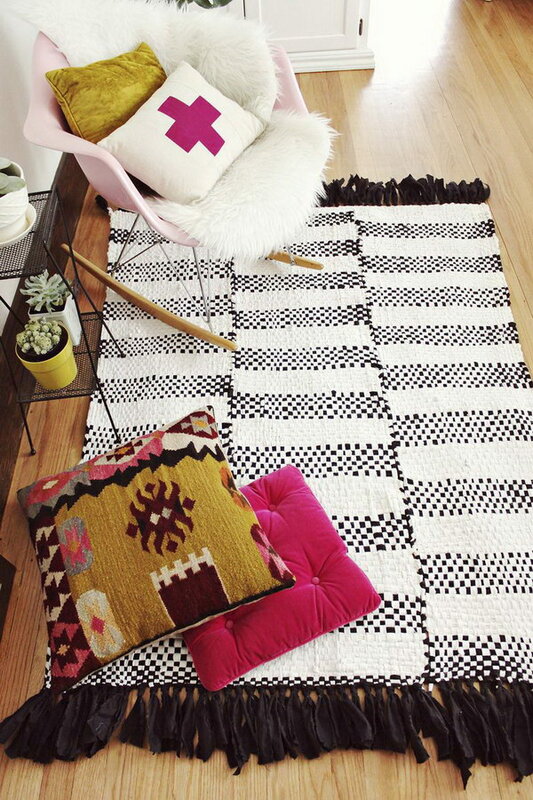 You can make it a comfortable and inviting haven to enjoy hanging out in with just some simple items and some creativity. 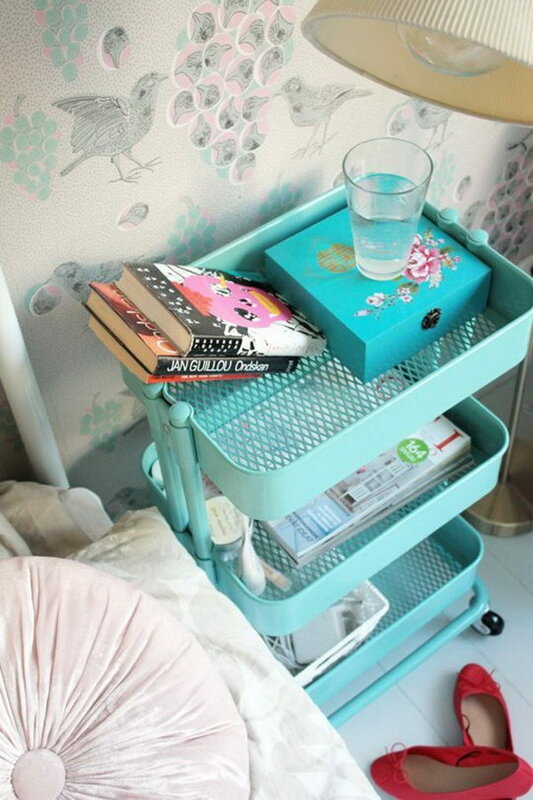 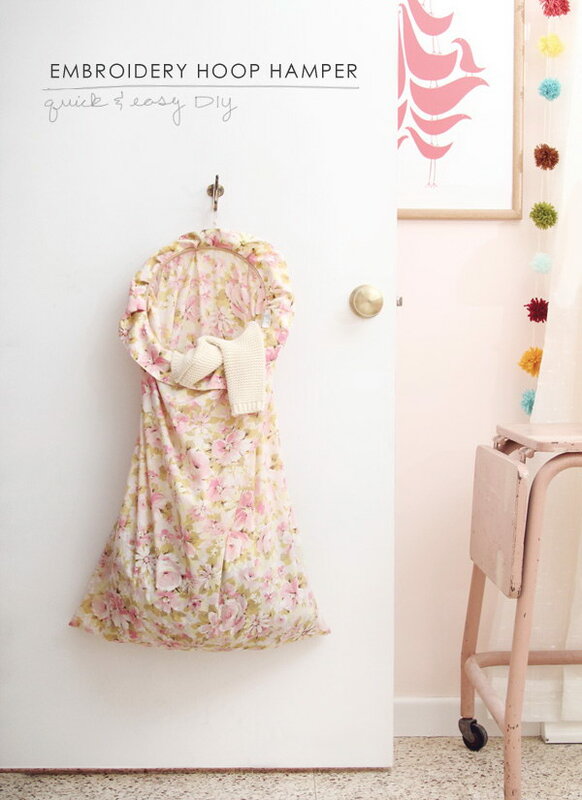 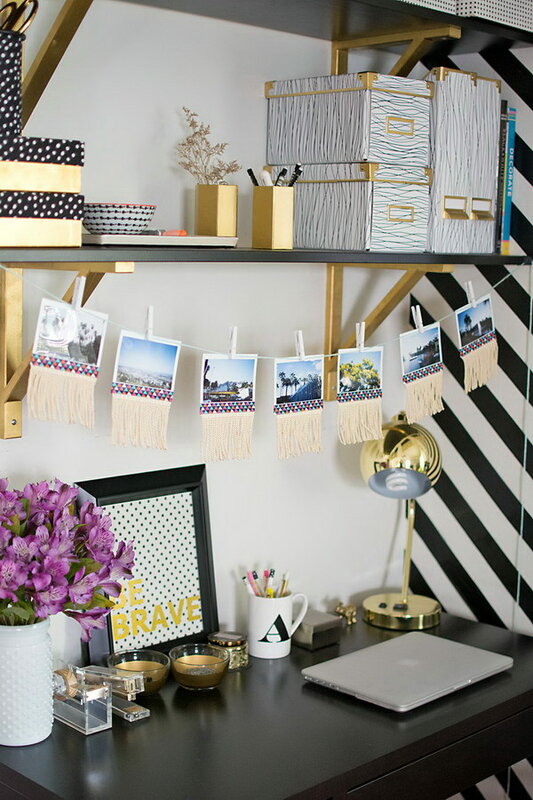 Here, from savvy storage solutions to cute-as-can-be wall art, we have more than 25 amazing ways to decorate cottage dorm room for your inspiration. 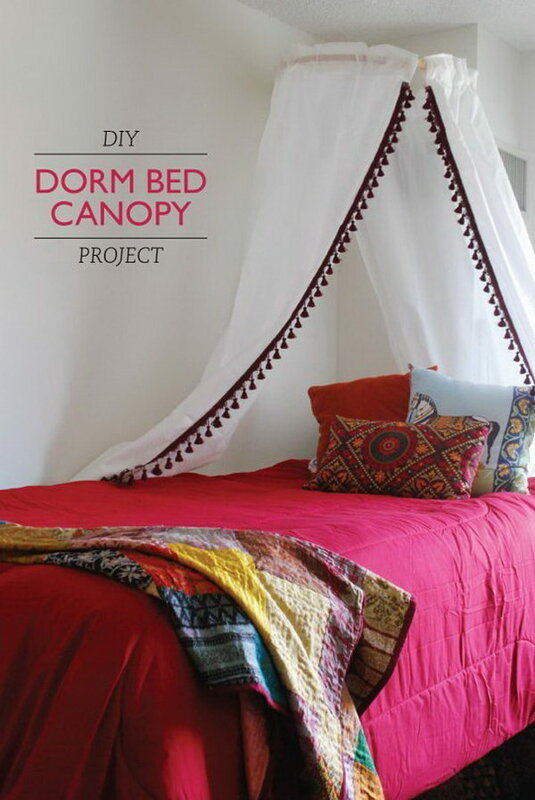 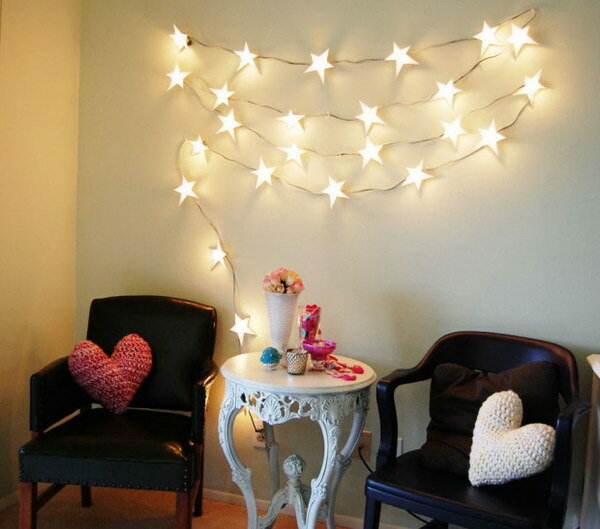 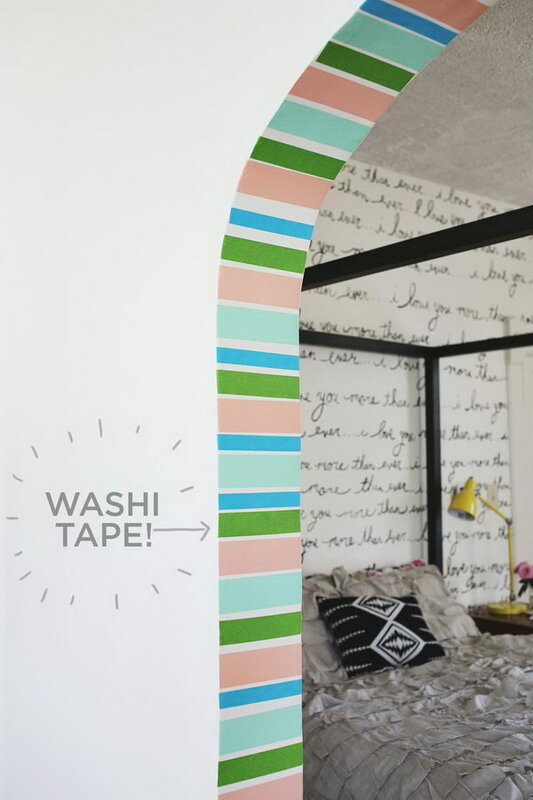 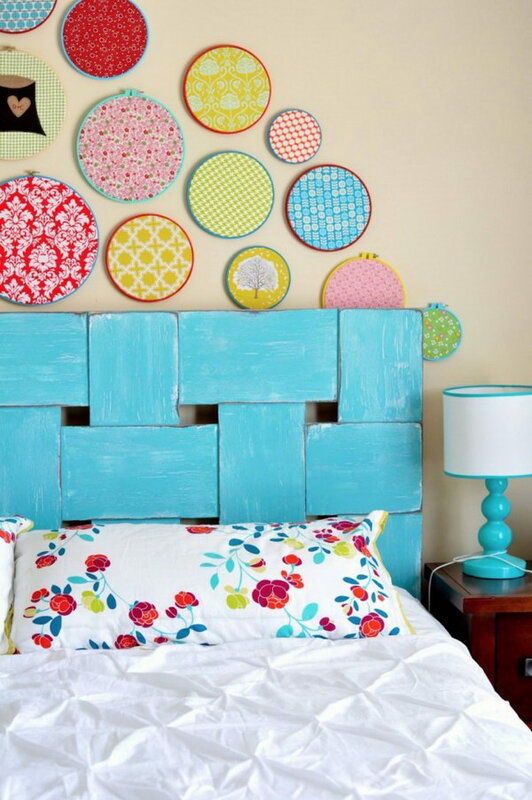 Take time to browse through these creative ideas and get inspired for your next DIY project. 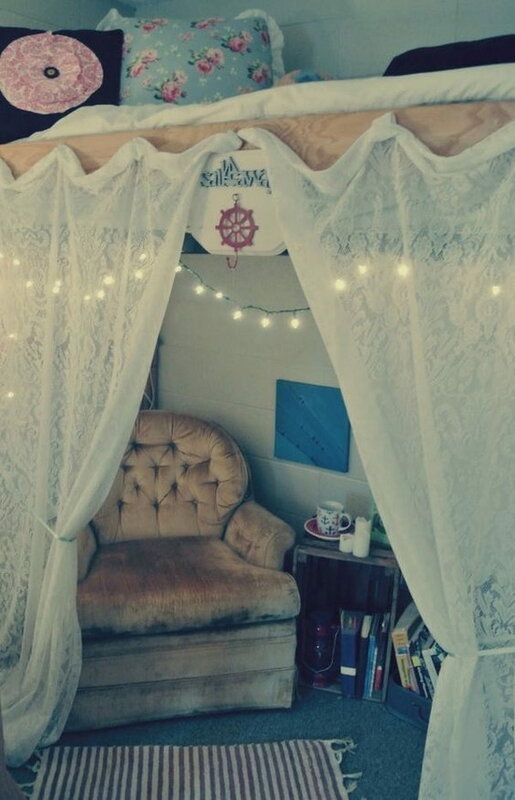 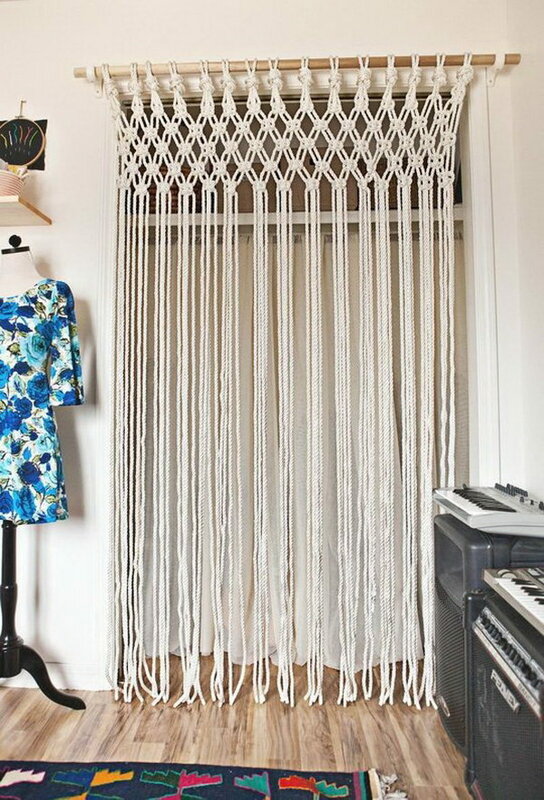 This cute canopy would be great when you need a little privacy while studying or just hanging out. 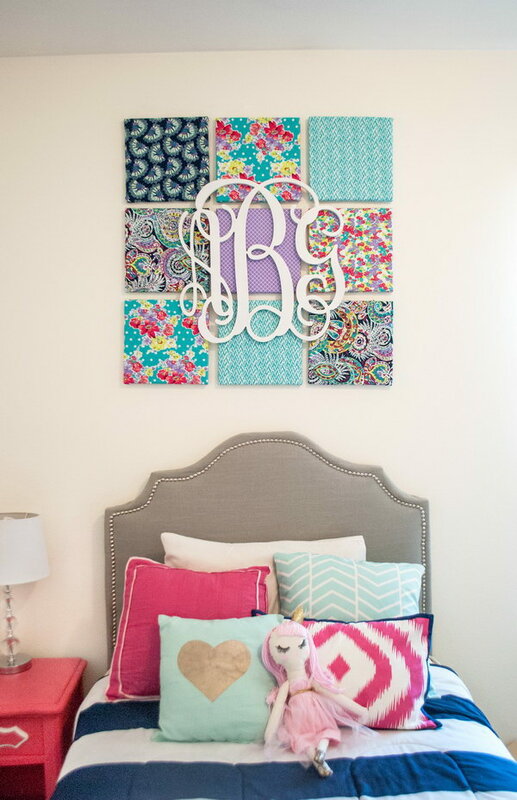 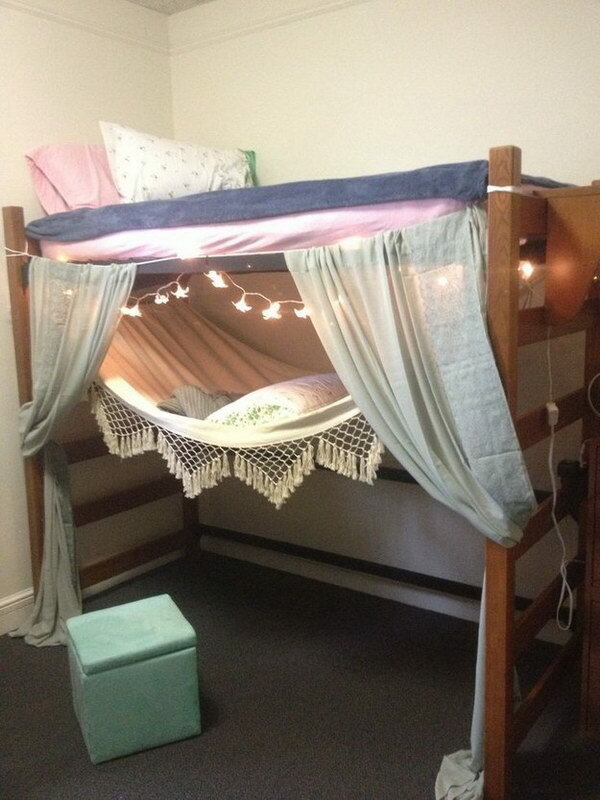 What an amazing idea for your dorm room wall decor! 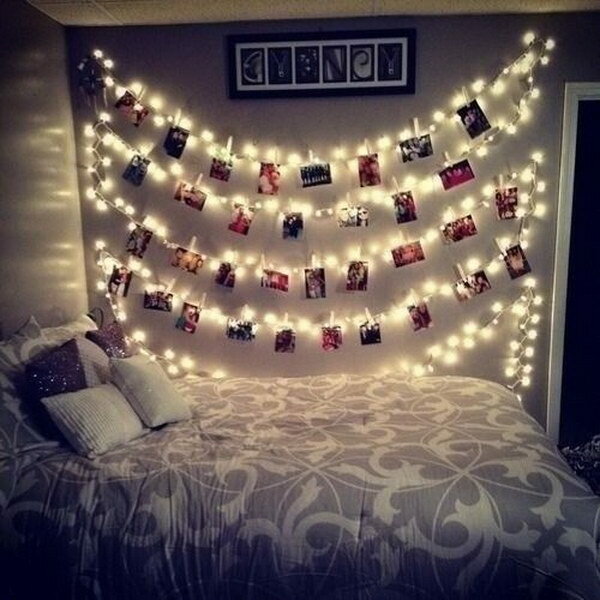 Dispaly your favorite photos in the heart shape and show your personality! 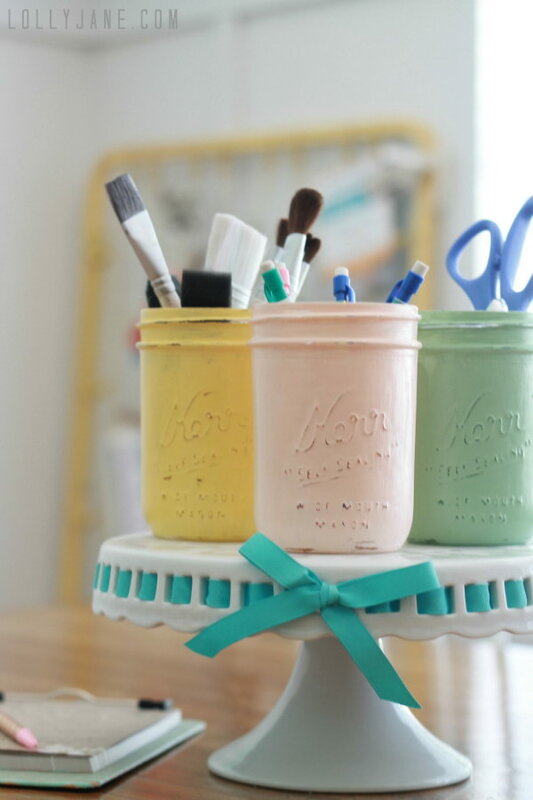 Easy, creative and fun to do! 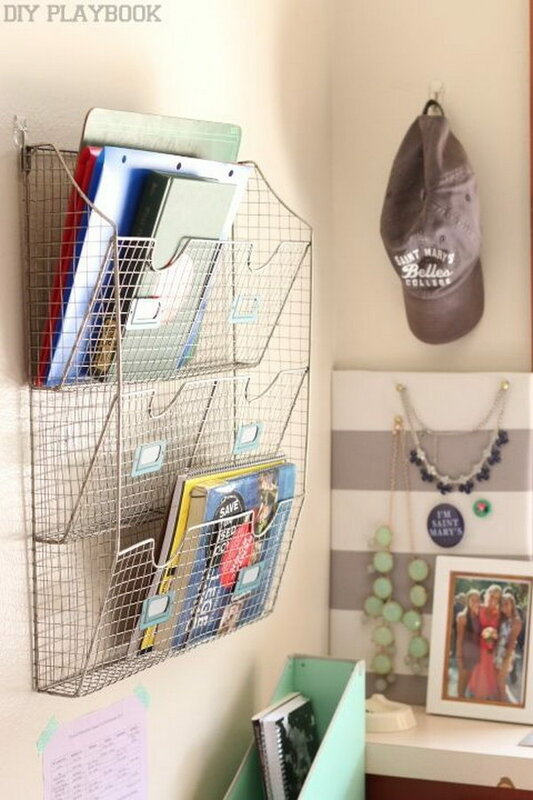 This organizer and planner can help you keep your assignments, class schedule and anything else you might need front and center. 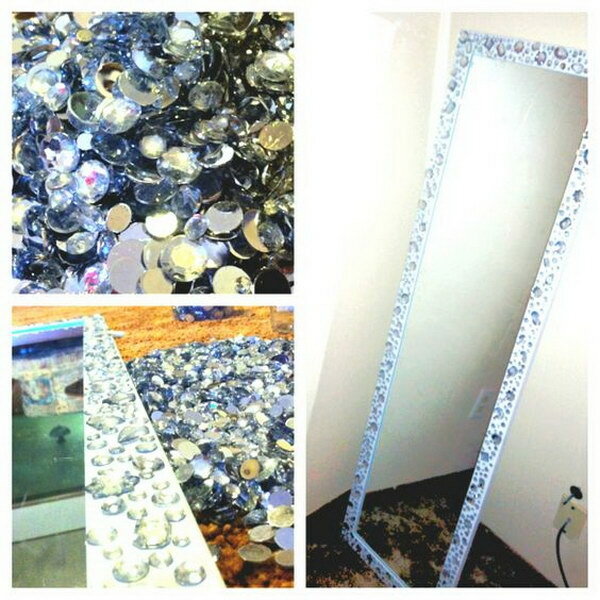 It is a simple way to glue some jewels or sea shells or pretty much anything you like to add some personality to the mirror and make the simple mirror look cute and lovely. 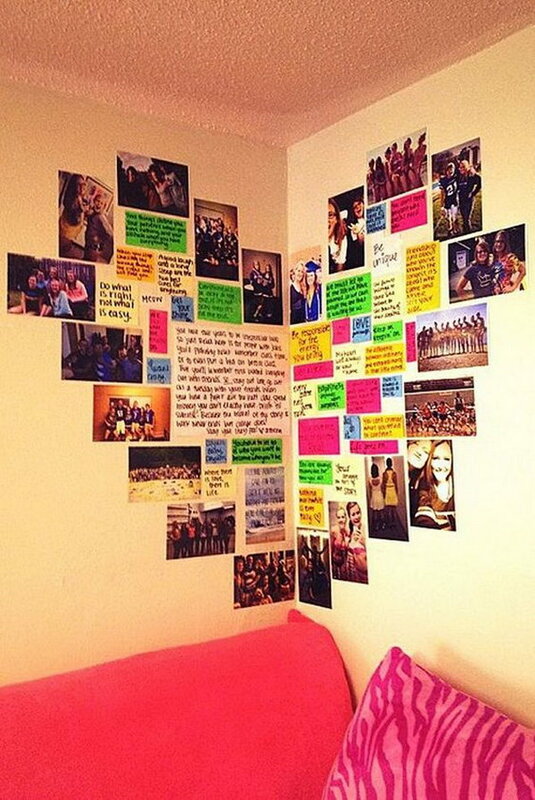 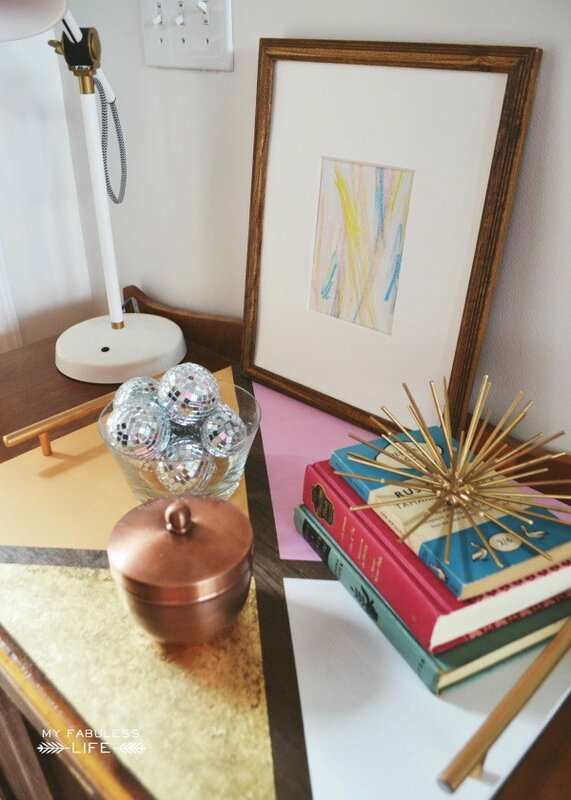 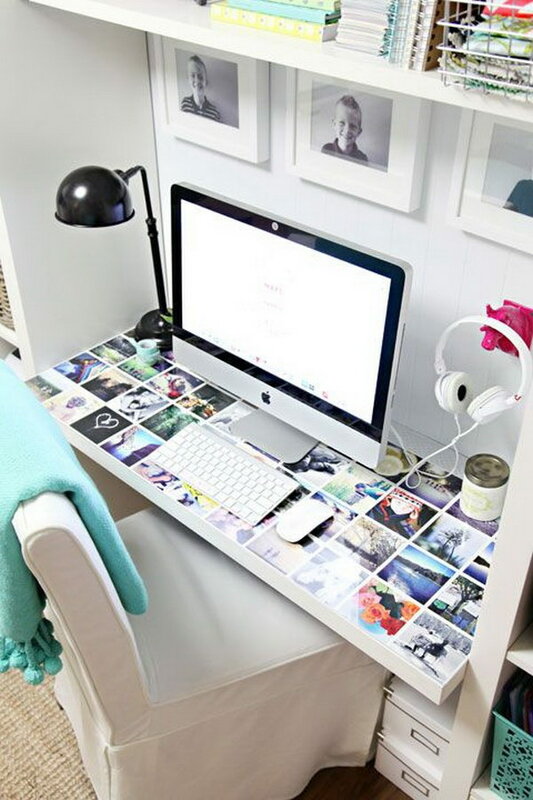 Make use of what you have to create a custom wall art for your dorm room, love letters, photos, posters and more. 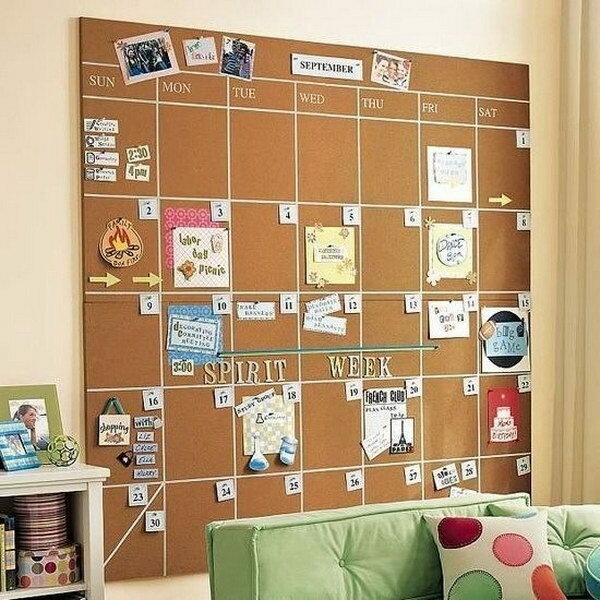 Make a oversized calendar with corks to keep your assignments, class schedule and anything else in mind. 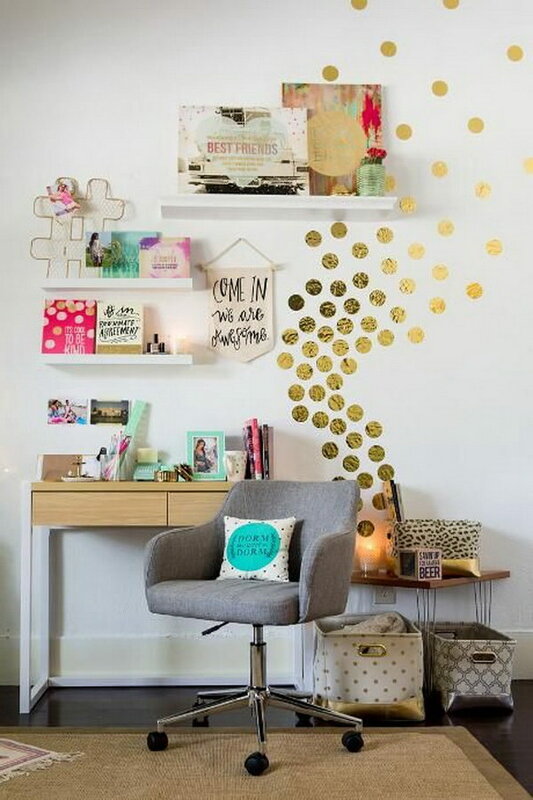 It can also be a unique wall decoration for your dorm room. 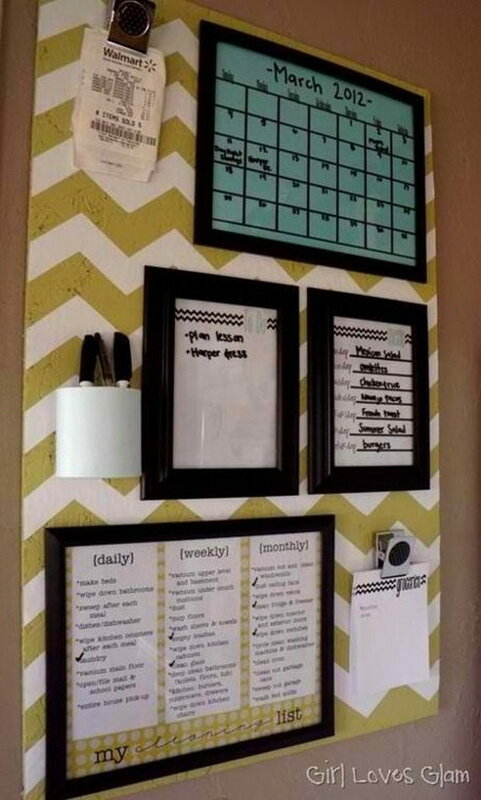 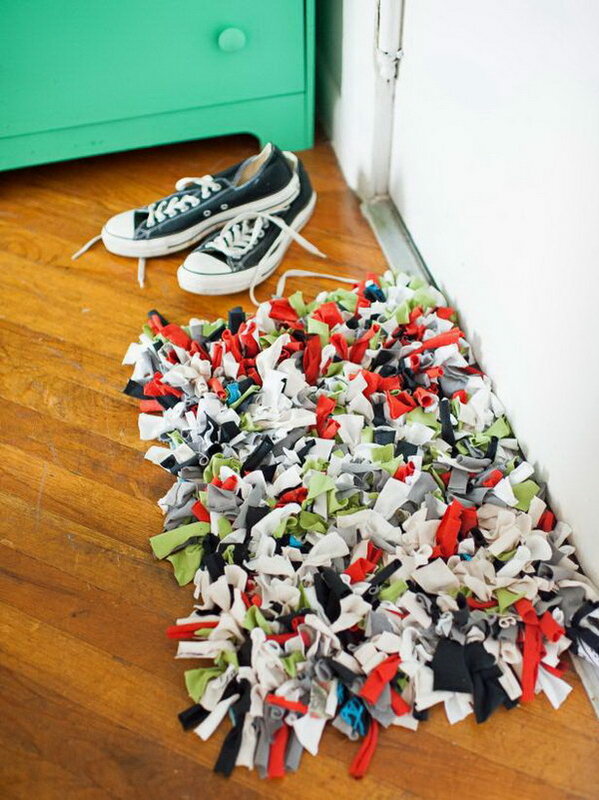 Such a crafty and great idea! 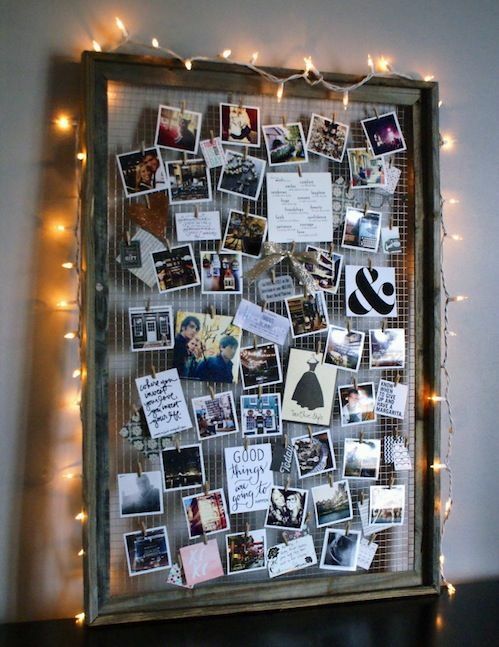 The string lights make the window more personal then just the photos.